New York (AFP) - Goldman Sachs reported better-than-expected profits on Wednesday despite higher legal costs as it works through the 1MDB scandal, while Bank of America's earnings were lifted by higher interest rates. Goldman reported mixed operational performance across its trading, investing and lending businesses, while Bank of America saw its profits triple compared to a year earlier. Shares of both banks surged after the results, which were stronger than earnings of some rival banks earlier posted earlier this week. Goldman Chief Executive David Solomon described conditions in the real economy as "quite robust," echoing other bank executives who downplayed as exaggerated the economic worries that have roiled markets in recent weeks. "There has been quite a disconnect between the weak market sentiment and the optimism we continue to see in corporate board rooms," Solomon told an analyst conference call. The investment bank notched fourth-quarter profits of $2.3 billion, after posting a $2.1 billion loss in the same period of the prior year due to one-time costs associated with US tax reform. Revenues were about flat compared to a year earlier at $8.1 billion. Goldman joined other large banks in reporting a drop in US Treasury trading amid heavy volatility at the end of 2018. But the overall trading division still notched a modest revenue gain because of higher equity trading. Goldman increased the funds it set aside for litigation and regulatory proceedings to $516 million from $9 million in the year-ago period. 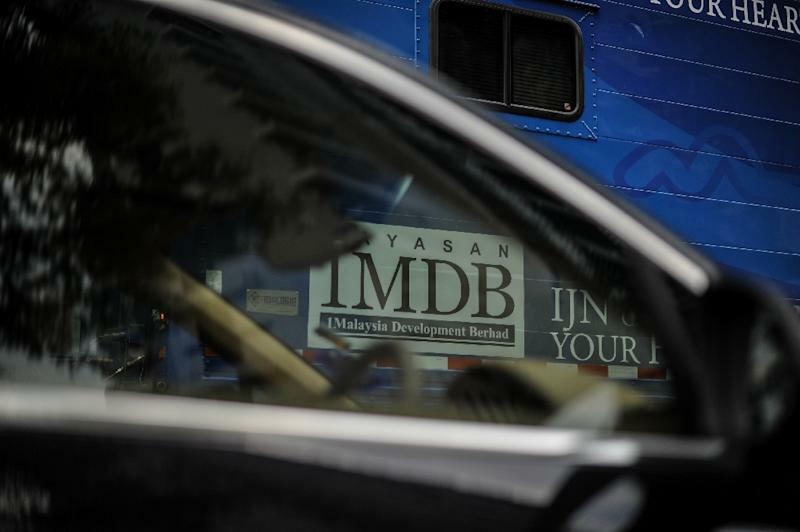 The investment bank has been embroiled in a scandal involving Malaysian fund 1MDB that is the subject of numerous government probes but the company's statement did not say what the legal funds were earmarked for. Goldman helped 1MDB to issue $6.5 billion in bonds but Kuala Lumpur accuses the bank and its former employees of misappropriating $2.7 billion during the process. In November, the Justice Department announced that former senior banker Tim Leissner had pleaded guilty to violating US anti-bribery and money laundering laws and agreed to pay $43.7 million in restitution. Solomon apologized for Leissner's role in the debacle but reiterated that Goldman had been misled by Leissner and senior officials in the Malaysian government about the role of a key intermediary in the scandal, Low Taek Jho. "It's very clear that the people of Malaysia were defrauded by many individuals including the highest members of the prior government," Solomon said. "Per Leissner's role in that fraud, we apologize for the Malaysian people." Goldman has suffered a "reputation dent" tied to the scandal, Solomon acknowledged, but added that the effect on clients had been "de minimus." 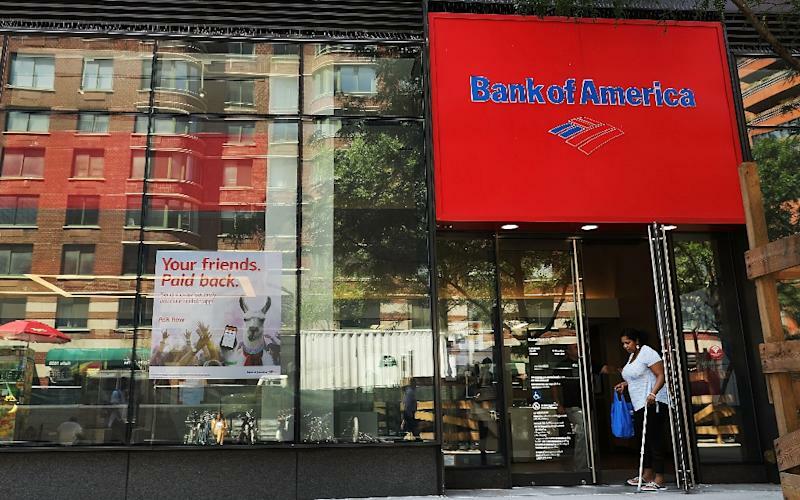 Bank of America, meanwhile, reported fourth-quarter profits of $7.2 billion, more than triple the level seen in the same quarter of the prior year. As with Goldman, the year-ago period was hit with a hefty one-time charge tied to US tax reform. Revenues jumped 11.3 percent to $22.7 billion. A key driver across consumer, wealth management and corporate banking divisions was higher net interest income following four Federal Reserve interest rate hikes in 2018. The bank also scored higher overall loans compared with the year-ago period. Chief Executive Brian Moynihan said the bank's transactions are evidence of "a healthy consumer and business climate driving a solid economy." The latest bank results mean the collective profits of the biggest six banks exceeded $100 billion in 2018 for the first time in a year, according to Bloomberg News. But S&P Global Ratings cautioned that bank profit gains probably will moderate due to slowing economic growth, international trade wars and the hit of higher interest payments to depositors. "When the credit cycle does turn, bank profitability will come under pressure" due to "imbalances brought on by years of excess liquidity and low rates," S&P said in a research note Wednesday. Goldman Sachs shares finished with an increase of 9.5 percent at $197.08, while Bank of America gained 7.2 percent to $28.45.